Some of the great things to do in Daylesford and Hepburn Springs. Just simply walk along the main street and discover some of the many special shops and business it has to offer. 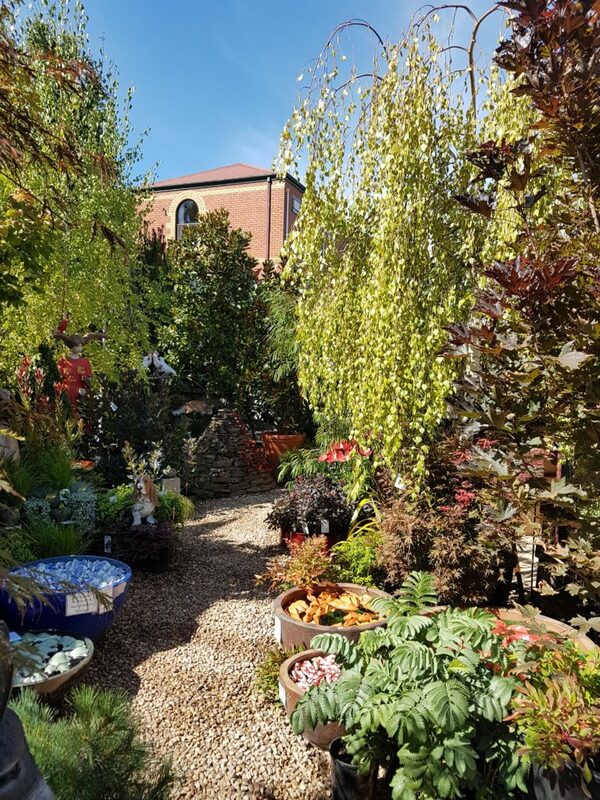 So when you are staying at Hepburn Spa Pavilions next remember this Amazing Nursery ” The Secret Garden ” right in the main street. 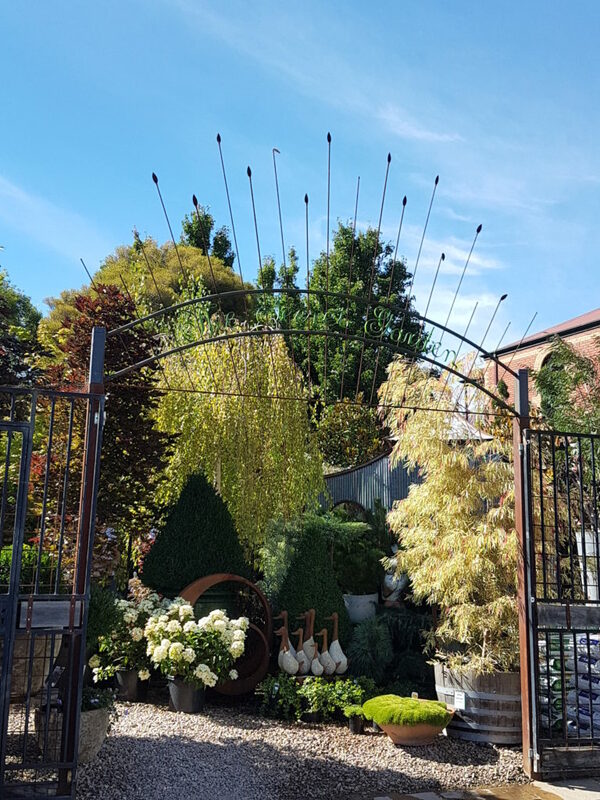 The “Secret Garden Nursery “ Daylesford an amazing place to explore. Wonder thru the Nursery discovering interesting plants and wonderful items for the garden. 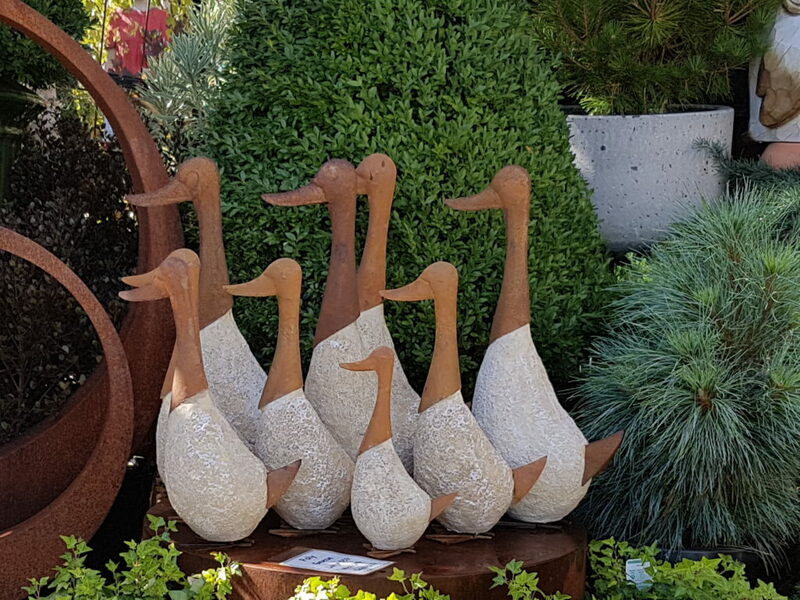 I particularly like the the stone and iron Geese. Stay at Hepburn Spa Pavilions https://kookaburraridge.com.au/ for a couple of extra days so you can enjoy all that Daylesford and Hepburn Springs has to offer. Keep walking up the main street to what has been called “The Paris End” of Daylesford. 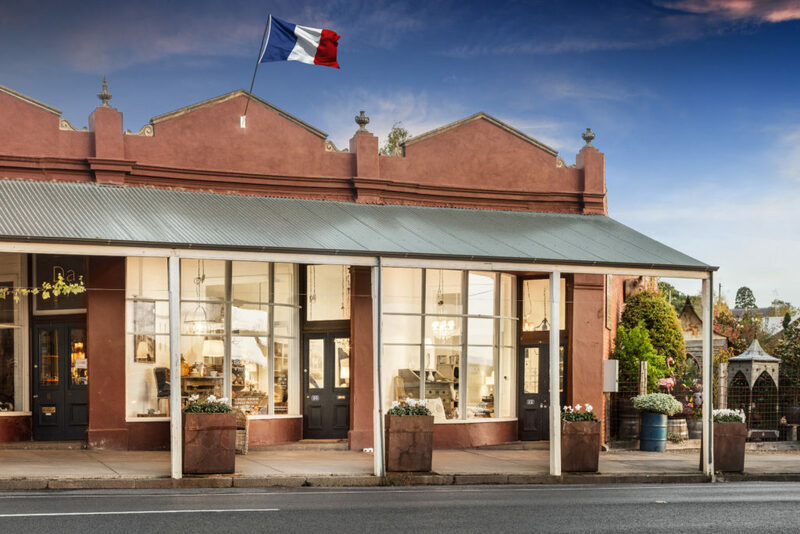 Discover great food at the newly opened French Bistro ” Bistro Terroir “ and “The French Brocante” store full of wonderful french home wares.